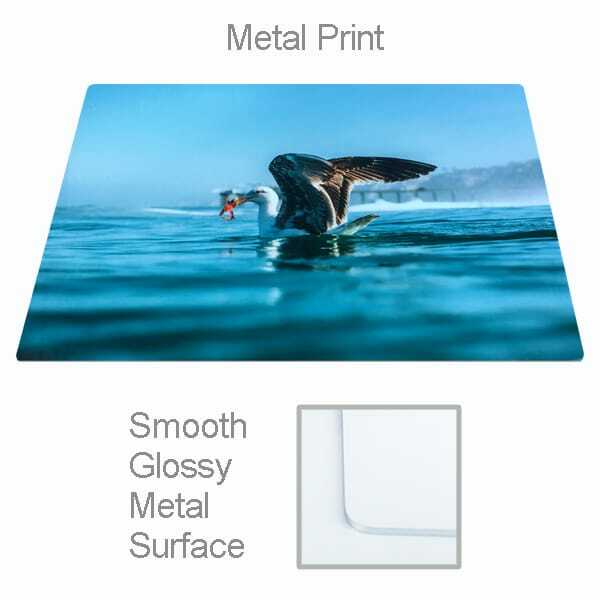 Our aluminum panels add luminous color, depth, and high resolution detail to your favorite artwork and photos. 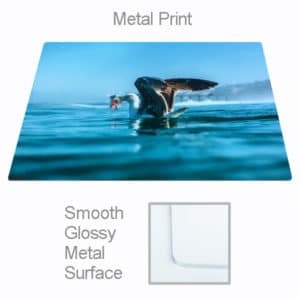 Aluminum is naturally tear-proof and waterproof, as well as scratch resistant, ensuring your metal prints stay gorgeous for a long time. Turn the photos you love into high definition wall art. All metal prints are treated with ChromaLuxe. ChromaLuxe makes the metal prints fade, moisture & scratch resistant. Metal prints can be used indoor or outdoor but direct sunlight is not recommended for extended periods.